Our laser cut bookmarks feature crisp detail and varied wood patterns. 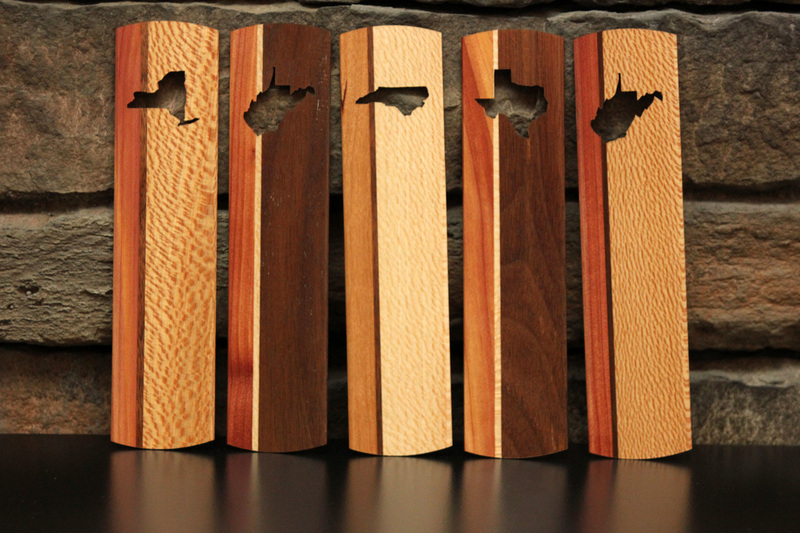 To begin, we laminate multiple Appalachian hardwoods in random patterns. Cherry, Walnut, Red Cedar, and Sycamore provide a complete assortment of colors. 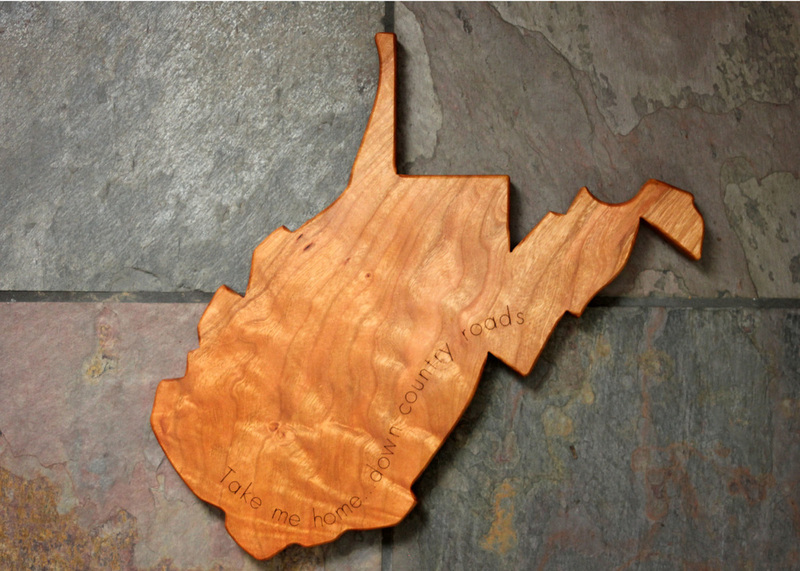 After milling, resawing, sanding, sanding, sanding, spraying, and sanding again, we lasercut your favorite state outline. large volume orders - from $5.oo each. Please inquire to order. Coming soon... hardwood cutting boards, magnets, keychains, etc.